Listing provided courtesy of John Humphrey of ERA Ranch & Sea Realty. Last updated 2019-01-11 10:25:42.000000. Listing information © 2017 Client MLS. This Commercial-Off/Rtl/Ind property was built in 1951 and is priced at $2,000,000. Please see the additional details below. 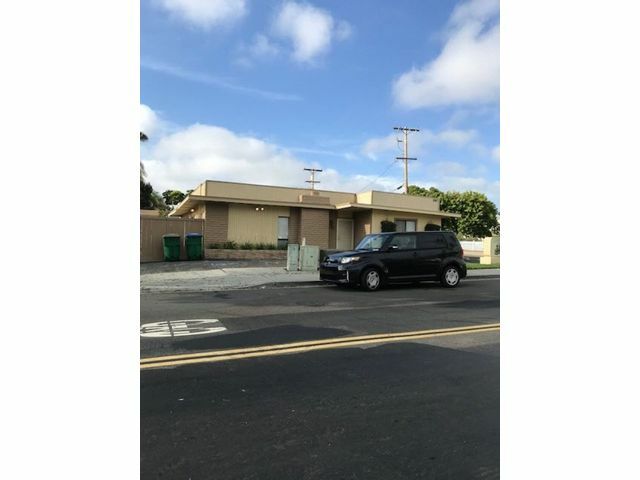 Corner, free-standing building with off-street parking and excellent visibility; walking distance to downtown CBD, restaurants, destination retail, auto repair, shopping, and beach within 3 blocks. Approximately 6 interior offices, reception area, lunch area. Property for lease at $3.00/square foot/gross/month, or $5,433/month, minimum 3 year lease.